Elliott is a Canadian set and costume designer based in London. 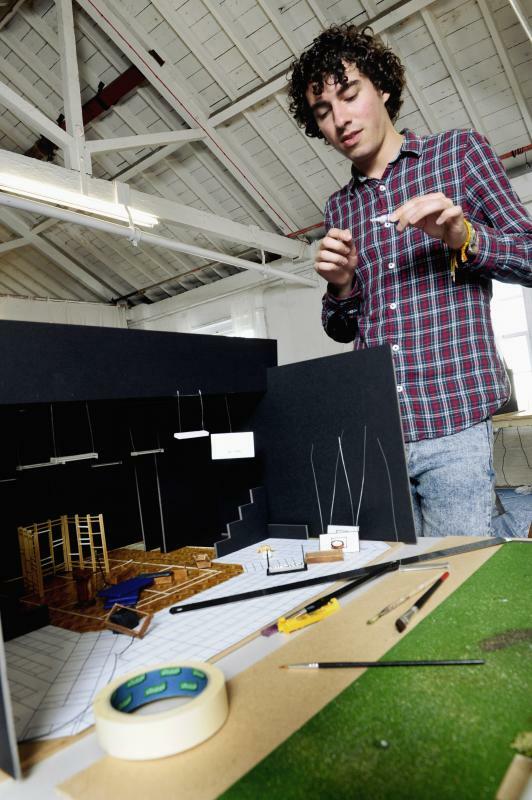 He is a graduate of Edinburgh's Scenehouse Programme, and also holds a Bachelor of Fine Arts degree in Theatre Design from the University of British Columbia in Vancouver, Canada. Elliott is a versatile and hands-on designer, with a variety of added experience as a maker. He has also acted as an assisant, model maker, and draughtsperson to a variety of leading designers, both in the UK and in Canada.